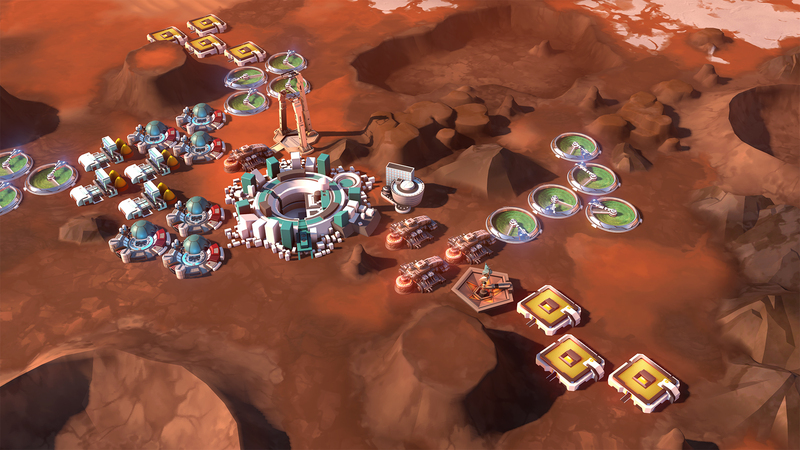 GameSpot has their Early Access review of Offworld Trading Company up. 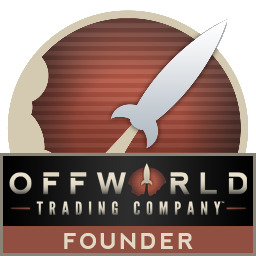 "The great achievement of Offworld Trading Company is that you can still find fun here even if this isn’t the case, but you should never lose sight of the fact that this is a game where the Littlefingers and Cyril Figgises of the world can truly shine." Read the full Early Access review at GameSpot.